Let that sink in for a moment. Now, what does that mean? Saying we believe in God the Father or Jesus Christ his son rolls off our tongue with familiarity but does it feel odd to say, “I believe in the Holy Spirit” ? It’s not something we say regularly but it is something we demonstrate every day. We listen to the Holy Spirit. We follow the leading of the Holy Spirit. We pray in the Spirit. We are inspired by the Spirit. We spend a tremendous amount of time defending God and Jesus from a doctrinal perspective but have you ever had to defend the Holy Spirit? 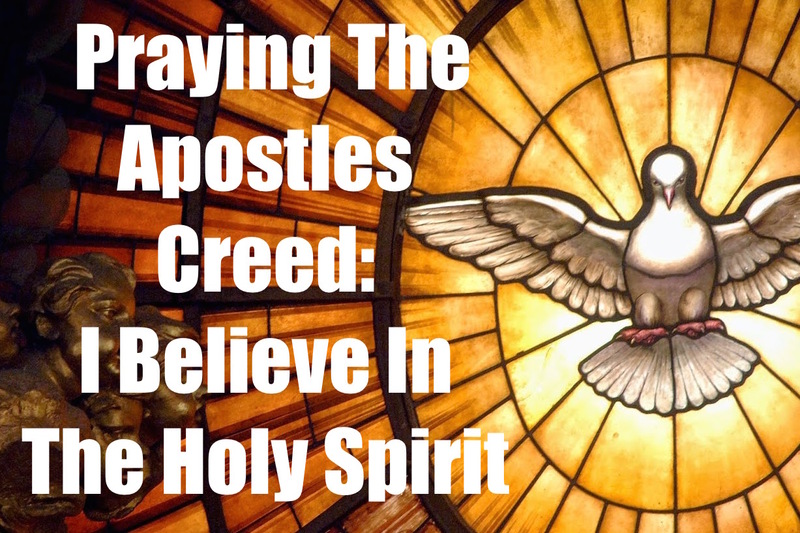 To the believer, believing in the Holy Spirit should be as natural as breathing. I believe in the Holy Spirit because I hear His still small voice every day whispering small nuggets of truth, leading me away from temptations, and encouraging me to keep moving. 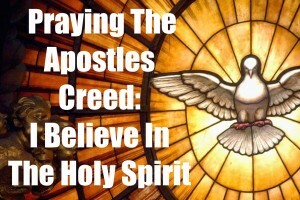 I believe in the Holy Spirit. Father, thank you for giving me your Holy Spirit. The Spirit of your son. Jesus you said it would be best if you went away that your Spirit may come. Holy Spirit, I welcome you, I believe in you with my life. Amen.